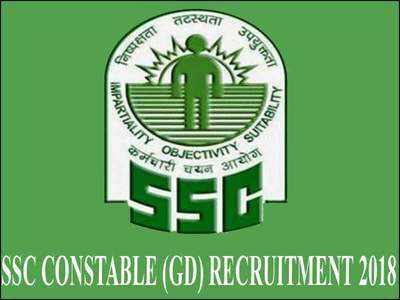 There is a total of 54,953 vacancies for Constable (GD) Examination in CAPFs, Force wise as intimated by the Nodal Force CRPF and the PayScale is between Rs 21700 - Rs 69100. Aspiring candidates can refer to SSC GD 2019 Recruitment to know about the mode of selection. Candidates selected for appointment should serve anywhere in India and 10% vacancies are reserved for Ex-Servicemen (ExS). If suitable or required Ex-servicemen candidates are not available, vacancies reserved for them will be filled by non-Ex-servicemen candidates of respective categories. Candidates are required to submit the Domicile/ Permanent Residential Certificate of the State/ UT at the time of Documents Verification round failing which his/ her candidature will be cancelled.